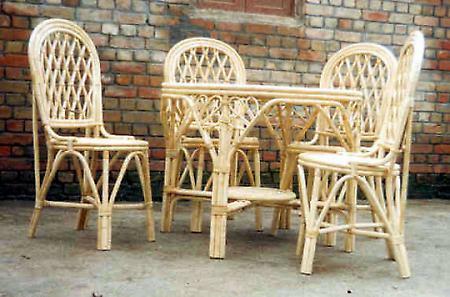 Bamboo craft is an age old craft practiced extensively due to its great qualities. Haryanas mudas or the low stools are made from the locally available munj grass. These stools are in vogue these days as cane and bamboo products have found a place in almost all households and are in great demand. Craftsmen have given a modern look with the use of jute strings for designing. Furniture, decoration items etc are other items made in Haryana.